Do you also want Storyous? [Sto-ry-ous] - It isn't rocket science to figure out our name. 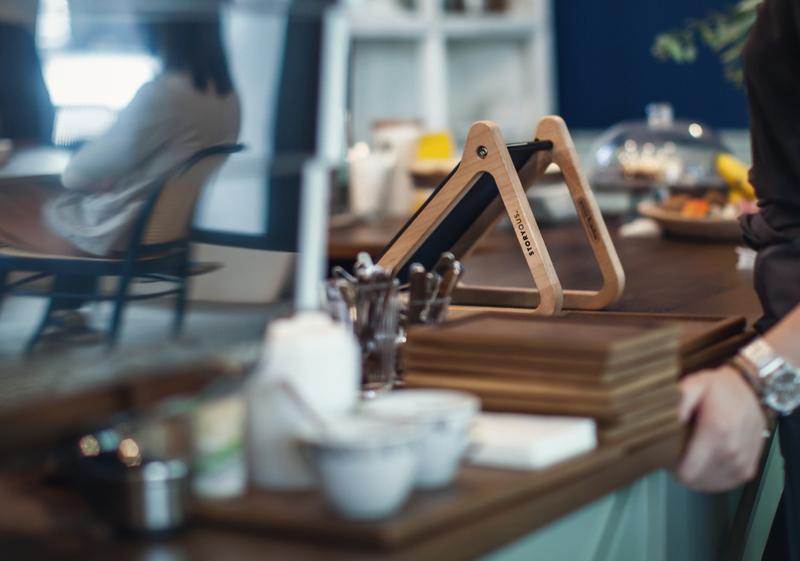 A small start-up at the beginning and now the number one among providers of POS systems for gastronomy. Our secret? We stick together. We respect each one’s uniqueness, but we’re not pure individualists. We have flexible working hours, foosball, fantastic coffee and fruit in the office, and we share time together outside the office as well. We learn, develop and grow together. Do you know that 93% of our customers are satisfied? We gladly welcome anyone who shows their abilities. Together, we can help each other grow. The customer is the customer. Period. We take our time with developing smart ideas which help our customers' businesses. We create values which change the relationship between businesses and their guests. Modry zub was one of the first Asian restaurants in Prague. 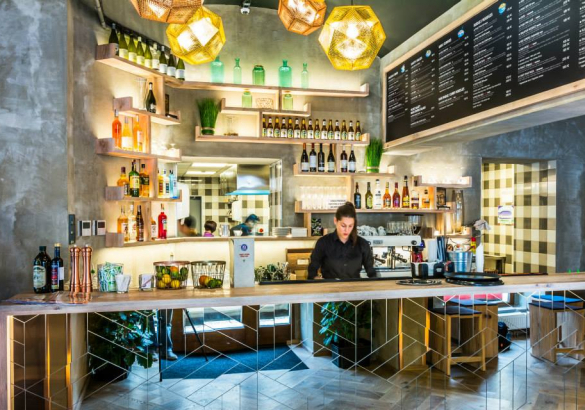 During their more than twenty year history, this Thai restaurant opened three other branches and expanded their concept by other elements of the Asian cuisine. A successful company originating in Brno bet it’s sales on coffee on wheels, or so-called kofi-trucks. 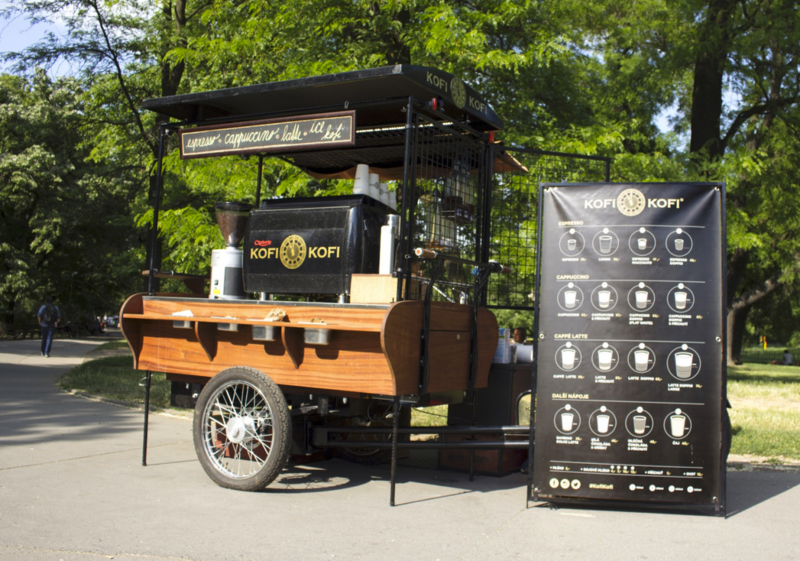 Today, Kofi-Kofi's coffee is prepared at ten locations in Brno and Prague. Please leave your number and we will be in touch in no time. And if you don't like waiting, just call us. +420 773 747 477	We're available Mon-Fri from 9am till 6pm.